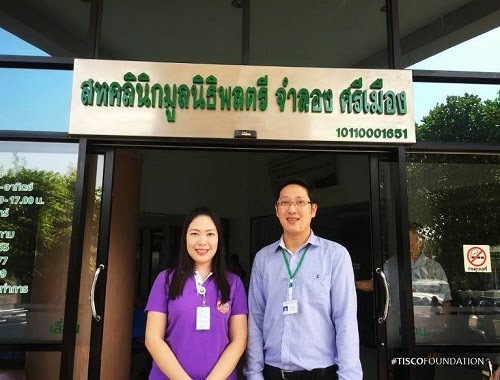 On Apr 2, TISCO Foundation visited Maj. Gen. Jamlong Srimuang Foundation Polyclinic to introduce TISCO Foundation's grant programs, especially the medical grant program. The clinic offers a kidney dialysis services to low-income individuals with a kidney disease. The cost is THB 800 per service which is generally much lower than the cost at a public hospital whose charge starts from THB 2,000. 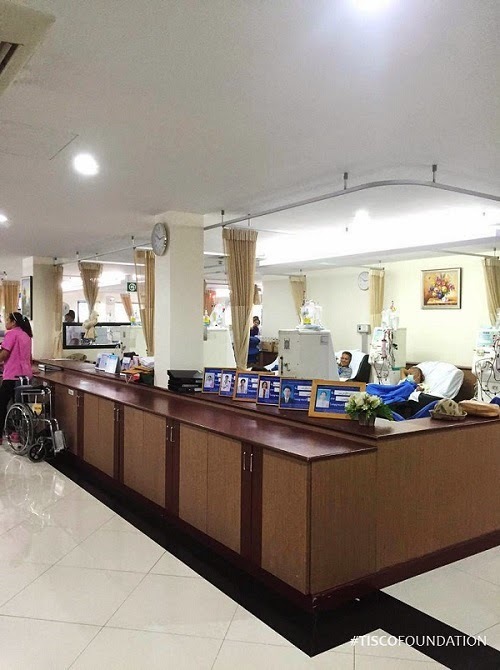 Khun Kajornsak Srisaeng, general admin officer, said that the clinic received a donation of 70 kidney dialysis machines from Japan to start the program. Now it has 102 machines.